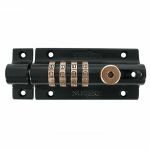 Ensure that your home or business property are extra safe and secure with a secondary security lock. 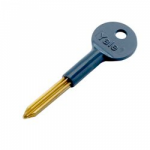 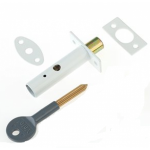 Whether you have a timber, metal or PVC door we have the security bolts for you. 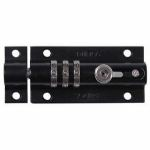 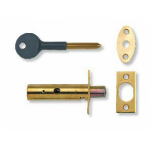 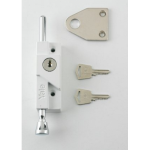 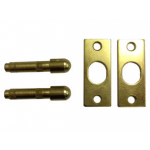 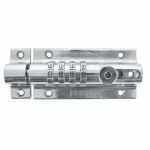 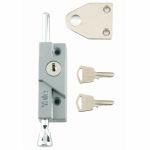 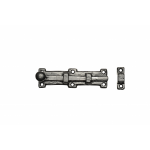 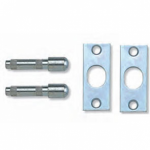 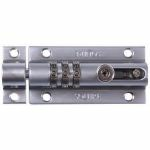 Install these locks as an additional measure to securing entry points.